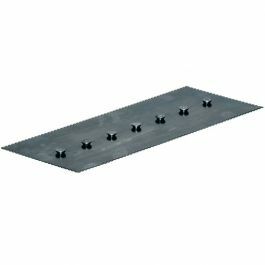 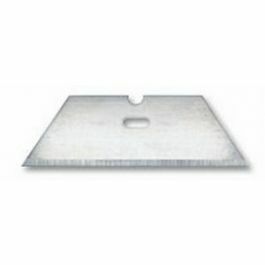 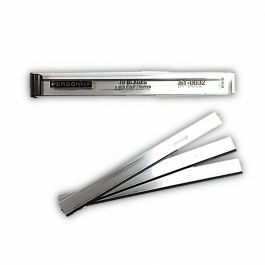 These heavy duty 2-notch blades are .024" thick for superior sharpness and durability! 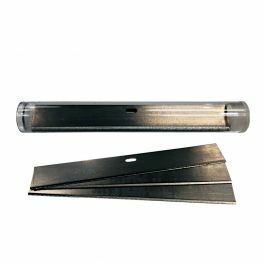 100 wrapped blades per pack. 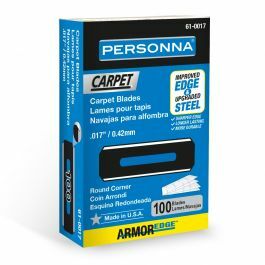 Personna's utility blades are preferred by carpet and flooring professionals for their superior sharpness and durability. 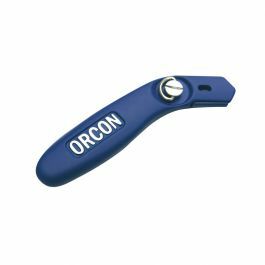 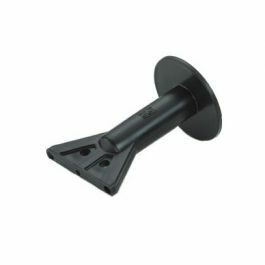 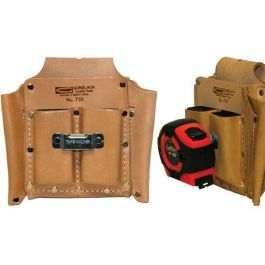 Designed to fit all standard retractable and fixed blade utility knives for installing and cutting carpet, padding, underlayment, wall base and much more!